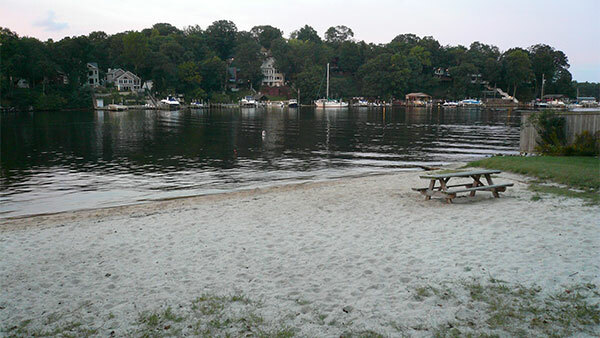 The beach in Section One is located at the bottom the hill on Shore End Drive. You will find picnic tables and a playground area to enjoy. 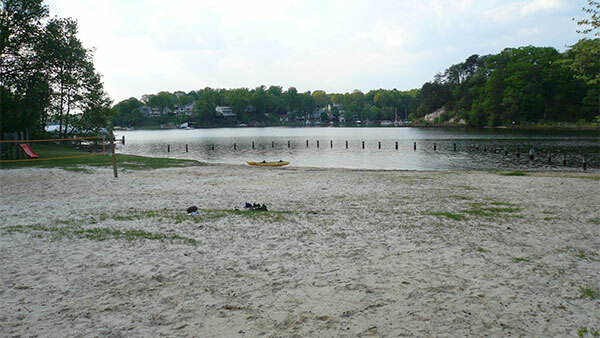 The beach in Section Two is located at the bottom of the hill on Pullen Drive. At this beach you will find a picnic table, but the playground area is located above the beach; it is accessible via a set of stairs. The beach in Section Four is located at the end of Valentine View. 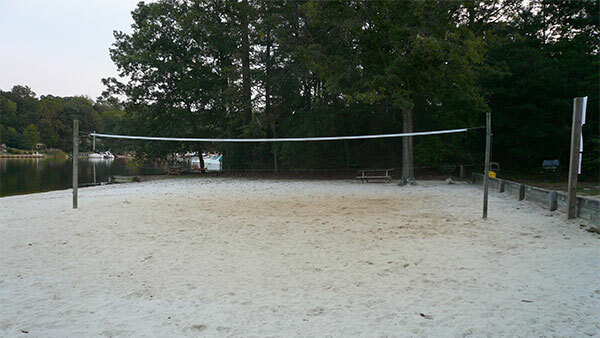 The beach in Section Five is located at the bottom of the hill on Oak View Drive. 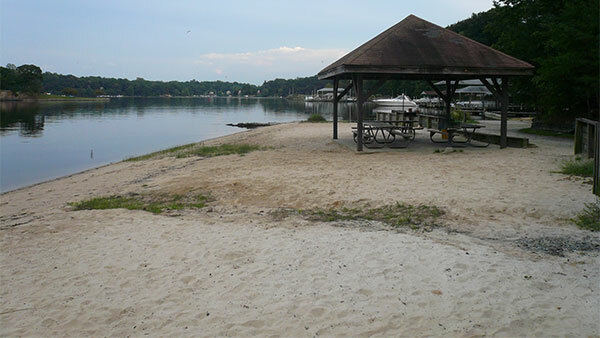 At this beach you will find picnic tables, a covered pavilion, and a boat launch ramp, but the playground area is located above the beach at the top of the hill. 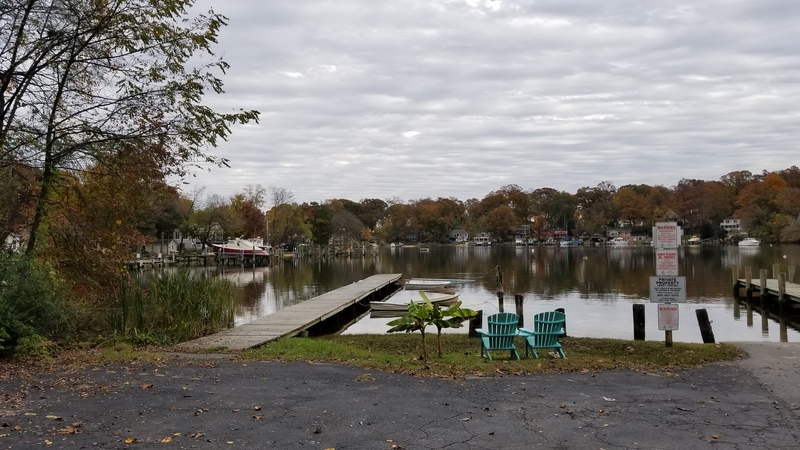 The main boat ramp for Arden is located in Section Four at the bottom of the hill on Plum Creek Drive. This is strictly for launching and retrieving your boats from the Severn River. 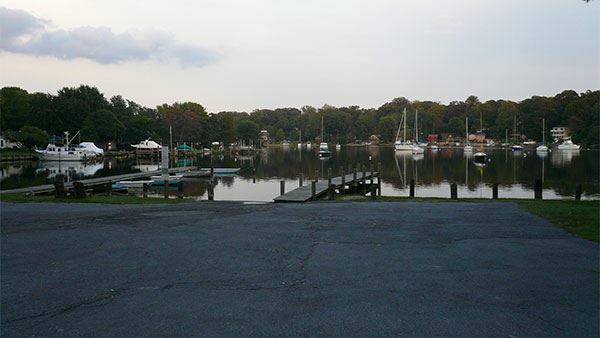 Parking is available for you to leave your vehicle and trailer behind while you enjoy the water. Want to throw a party? Visit this page for the instructions to reserve your spot.